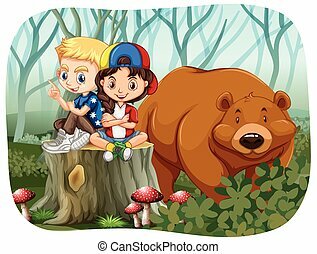 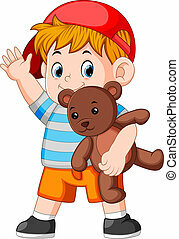 Boy with a bear. 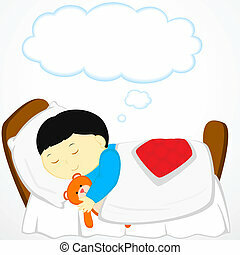 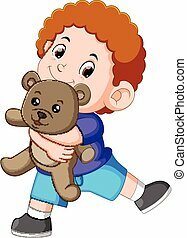 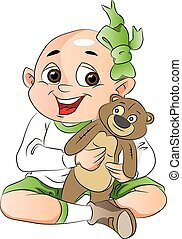 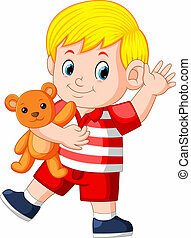 A little boy in shorts hugging teddy bear. 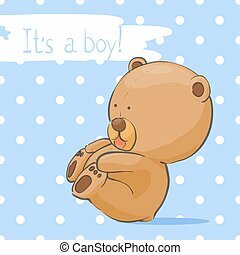 Vector: Teddy bear floating with balloons spelling \'It\'s a boy!\'. 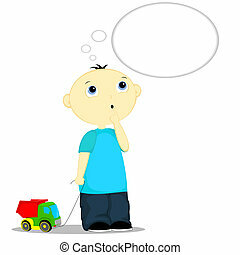 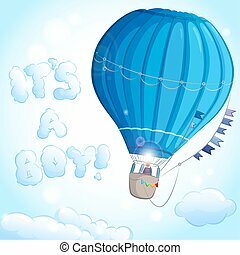 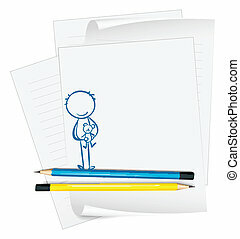 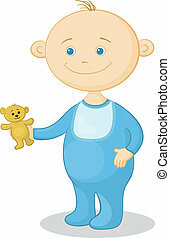 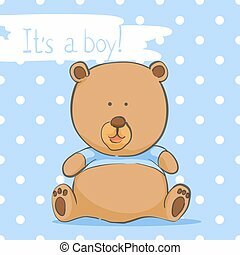 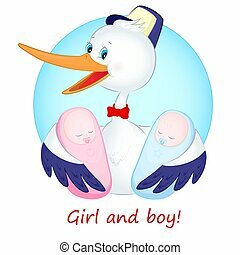 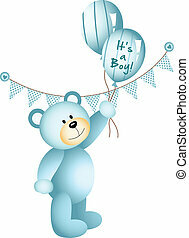 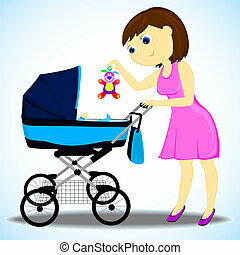 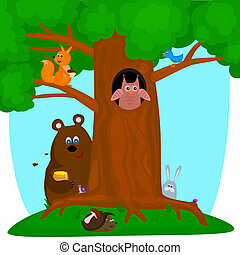 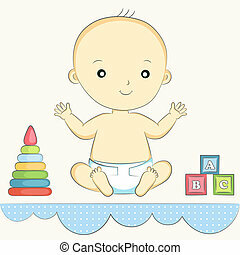 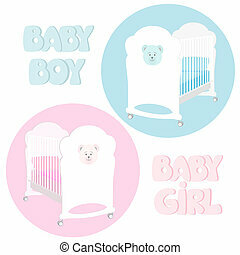 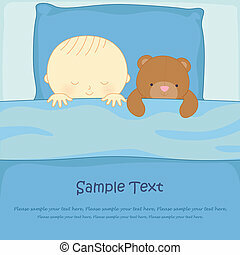 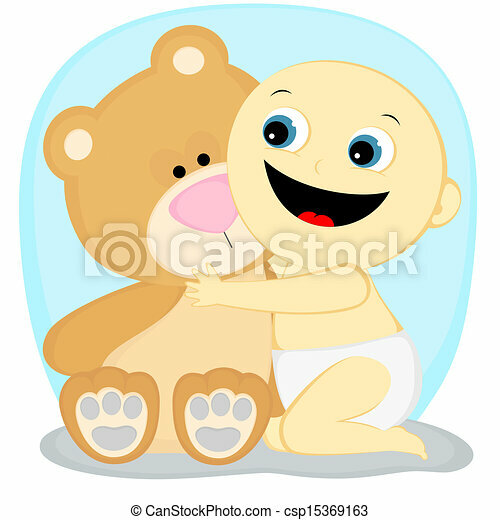 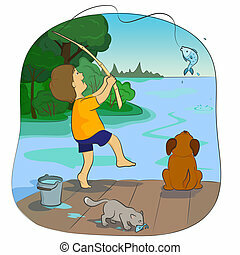 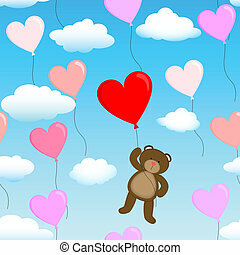 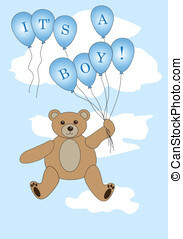 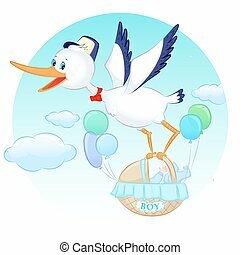 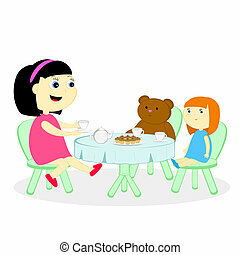 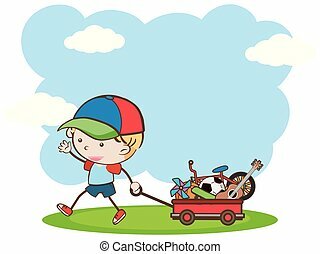 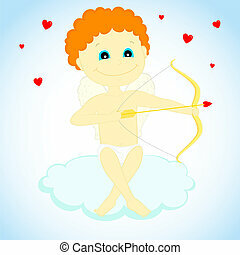 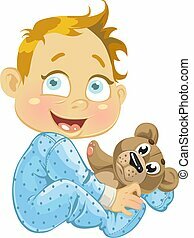 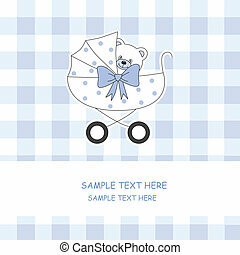 Scalable vectorial image representing a baby teddy bear with balloons it's a boy, isolated on white.